NuGet Gallery | Packages matching Tags:"csrf"
11 packages returned for Tags:"csrf"
Simple CSRF token using HMAC for authentication and integrity. 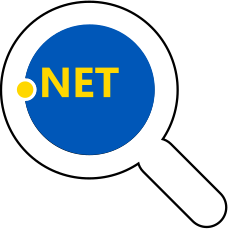 Targets .NET 4.6 and .NET Standard 1.3. Csrf binding library for Bridge.NET projects.